Quite simply, our product is air. Clean air where you want it, reliably provided at the pressure you need, in a volume that will do your job without waste. CIS offers a total package from helping you choose the right equipment, through installation to maintenance. From 2cfm dental units to heavy 4000cfm industrial plant, you can choose the most appropriate system for your needs. For more details of individual product ranges, click on the links below, or contact us for expert advice on your specific air requirements. When you call CIS, you will be speaking to people with decades of experience in compressed air and electrical installation and maintenance. With the capacity to cover the entire job without the need for subcontractors, you can be sure that your system will be installed or repaired in the shortest possible time with the least possible disruption and the highest standards of workmanship. 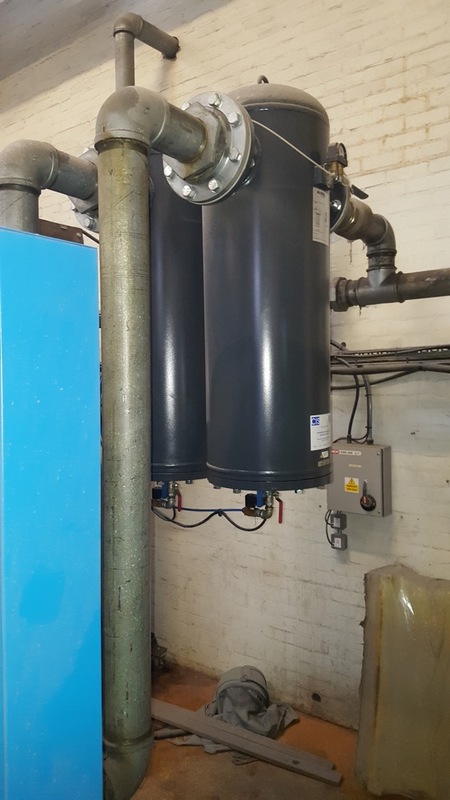 By keeping all aspects of compressed air work in house, we have absolute control over quality, yet we are still flexible enough to fit in with your schedules, working outside of business hours where necessary to keep production downtime to a minimum. Whatever your need in compressed air, get a fast, accurate response by calling us or clicking in the header of any page to send an email.